Welcome home to the private residences of Springbrook Farm. Exquisite custom built Colonial set way back off the road with breathtaking views & the delightful sounds of nature. A birdwatchers haven from the inside & out, a gardeners delight with hundreds of blueberry bushes situated at the very back of the lot. Here is your rare opportunity to live in one of Stow's premier neighborhoods just minutes from apple orchards, golf courses, walking trails, Lake Boon Beach & all that beautiful Stow has to offer. 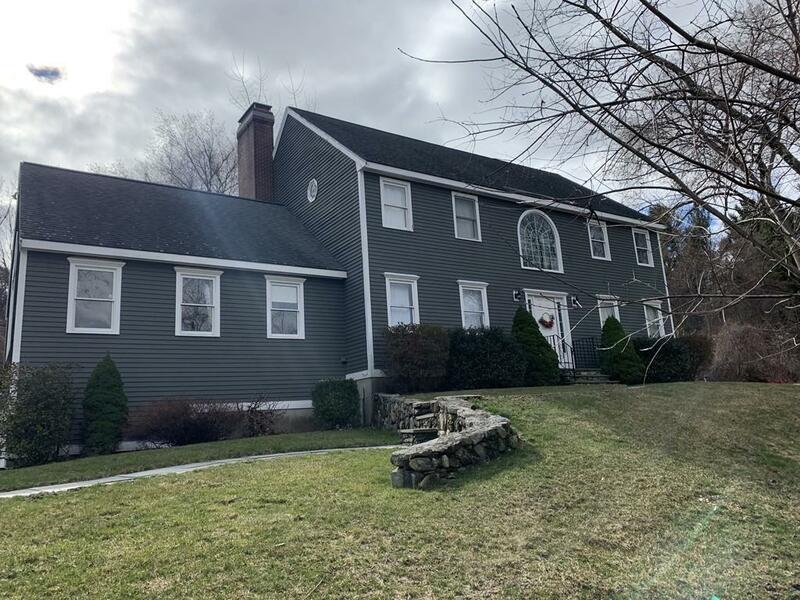 Amazing natural setting with conservation land abutting the Assabet River. Dramatic two story foyer opens to living & dining rooms with the focal point being the floor to ceiling double sided gorgeous stone fireplace to be enjoyed from the recently updated gourmet kitchen or the bright & sunny window filled family room. Private yet convenient. Located close to major highways, shops & restaurants. Seller is offering a $5, 000 closing cost credit for buyers!